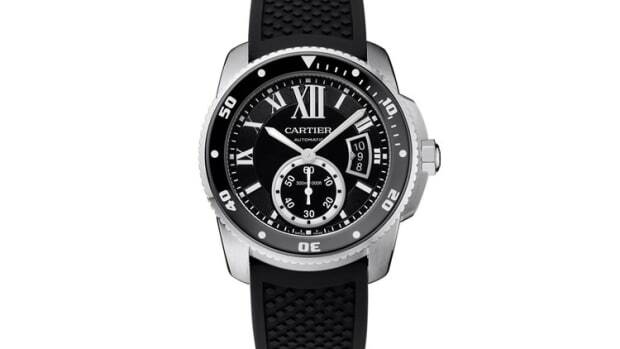 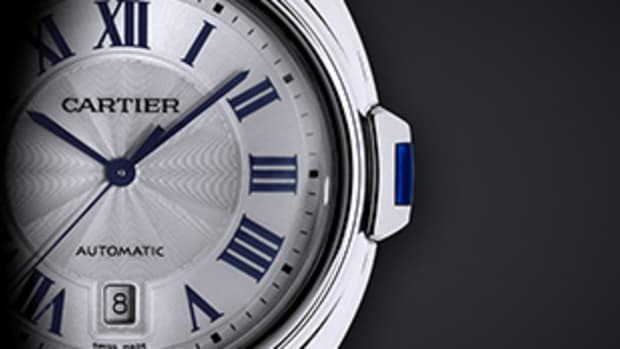 Cartier has launched an elegant new line of watches called the Ronde "Croisiere" Cruise Collection blending a sportier aesthetic with their trademark, timeless designs. 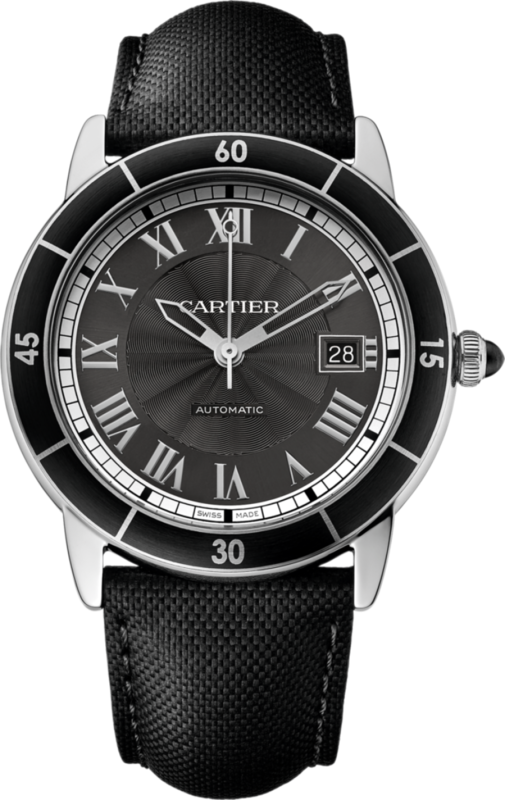 Sized at 42mm, the watches feature a steel case with a bezel with ADLC coating, rail track dial, and a fluted crown with a black synthetic spinel cabochon crown. 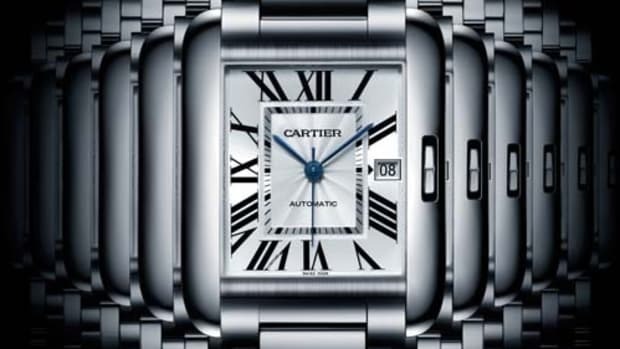 Movement is their in-house automatic caliber 1847 MC and the watches also come in pink gold.